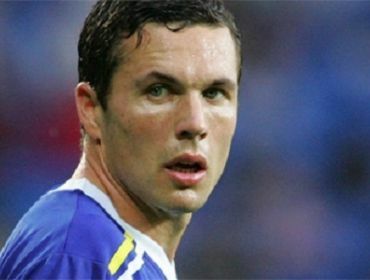 Home » News & Views » Things To Do » Cardiff City Midfielder, Don Cowie, Declines A New City Contract. 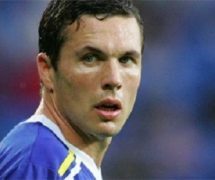 Cardiff City Midfielder, Don Cowie, Declines A New City Contract. For all those beloved and loyal Cardiff City Football Club fans, midfielder Don Cowie will be leaving the club after 3 years playing for the Welsh club. 31-year-old Don Cowie, was offered a new contract by the club but then later declined the new contract. The Scottish international has decided to move on in his sporting career and make a change after three seasons at the club, with one of them being in the top-flight. Cowie has previously played for clubs such as: Rangers, Blackburn Rovers and Watford City before he joined the Bluebirds back in 2011, the month of July to be exact. Cowie, a crowd favourite, had 99 match appearances for the Bluebirds, scoring nine goals while at the Bluebirds. During the Barclays Premier League season of 2013/14, he started 10 of the 38 games in the Premier League. Club boss, the one and only, Ole Gunnar Solskjaer had hoped Don Cowie would remain at the club for the 2014/2015 season in the Sky Bet Championship. “Don has been a great servant to the club and a fantastic lad to have in the dressing room. Will this be a big loss for City or will it be a good change? Tell us your thoughts about the exit of Don Cowie.